We ALL wear the same sun. Every day. Everywhere. Thanks, Morley! 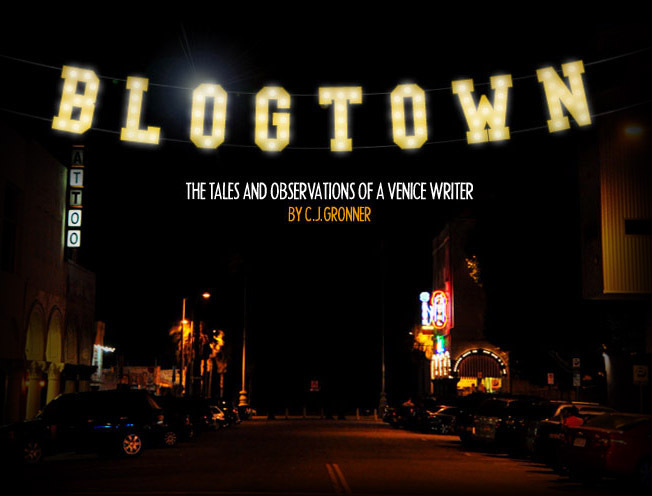 *Blogtown turns SIX today! If you like stories you read here, maybe hit like or leave a comment sometime so I know you do. Cheers!